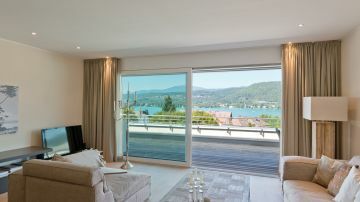 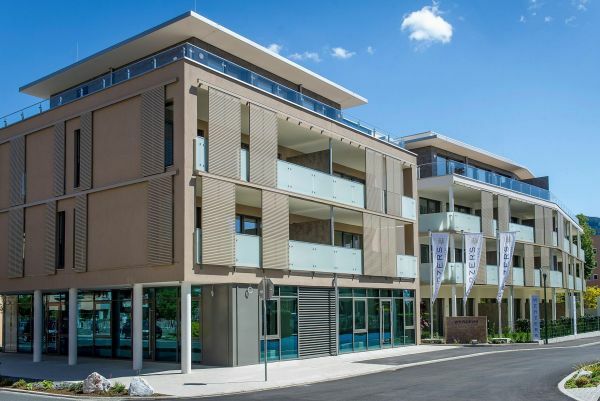 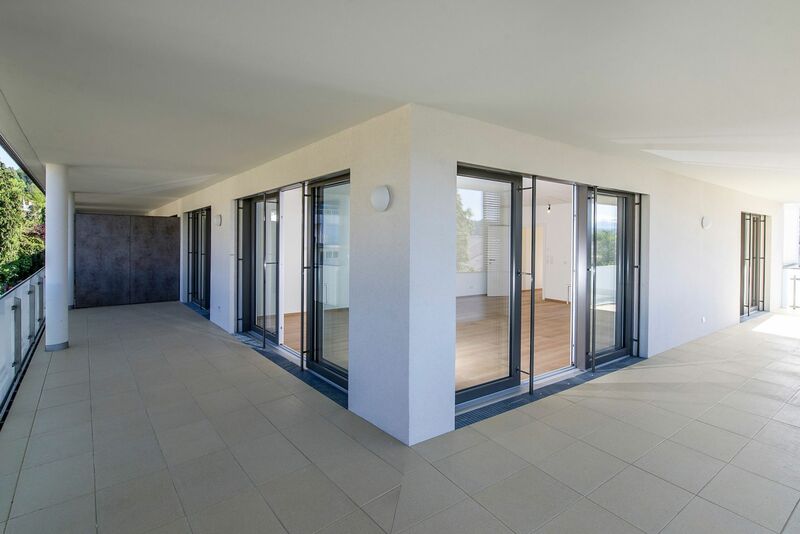 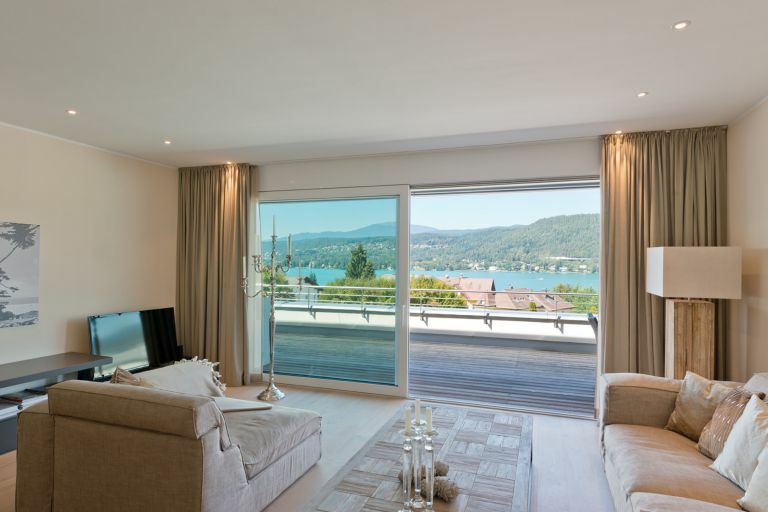 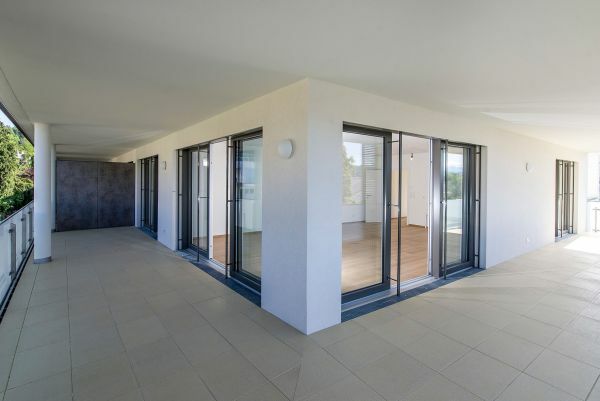 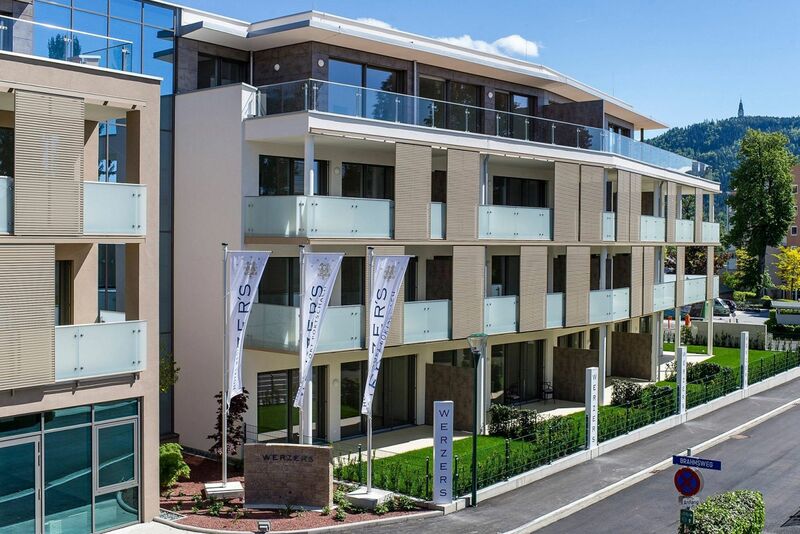 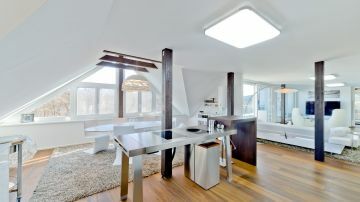 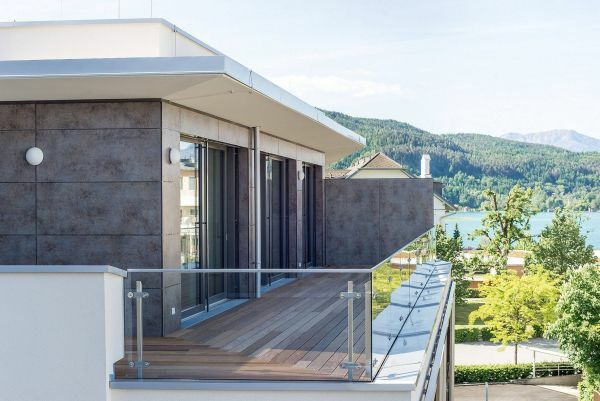 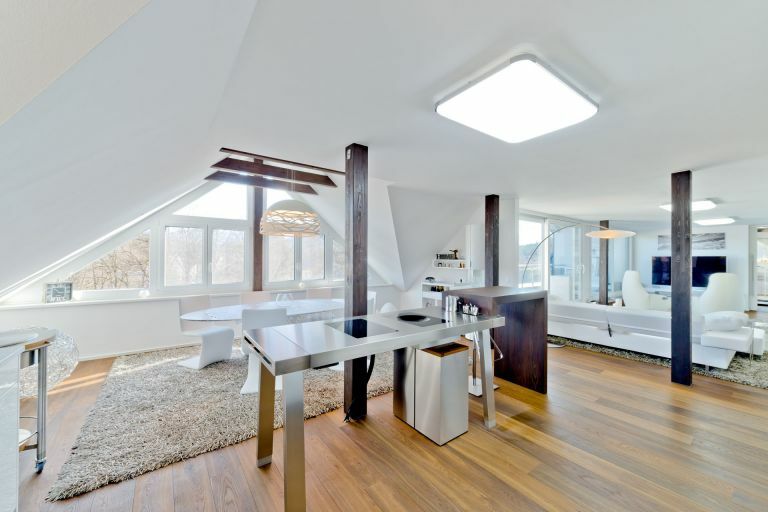 The new residential complex with 21 apartments is situated in a central location in Pörtschach at Lake Wörthersee. 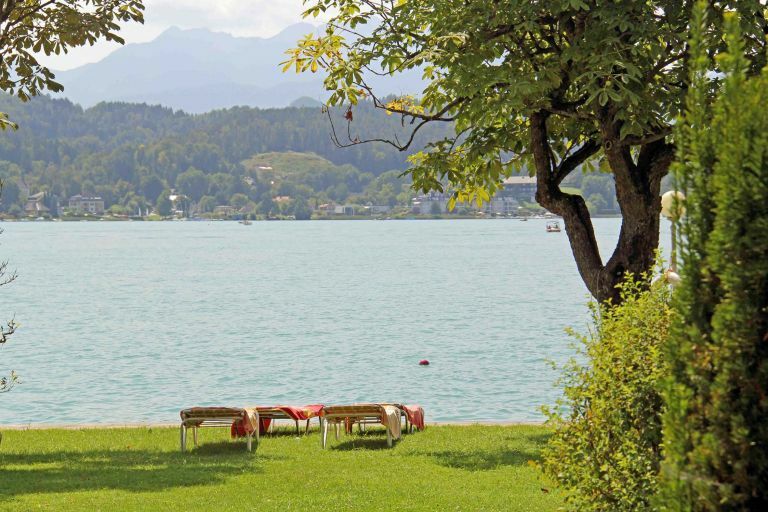 The future owners will have access to a wonderful private bathing beach. 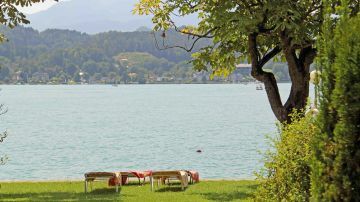 For an annual fee, you can also use a spacious wellness area (2.000 m²) with heated indoor and outdoor swimming pool directly at the lake and enjoy bathing pleasure even in the winter. 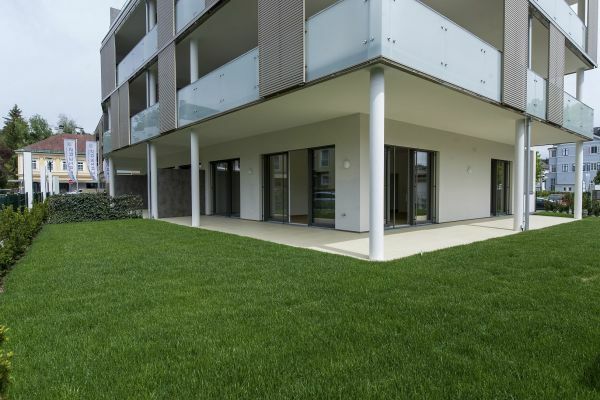 All the infrastructure is situated in the immediate vicinity of the residental complex. 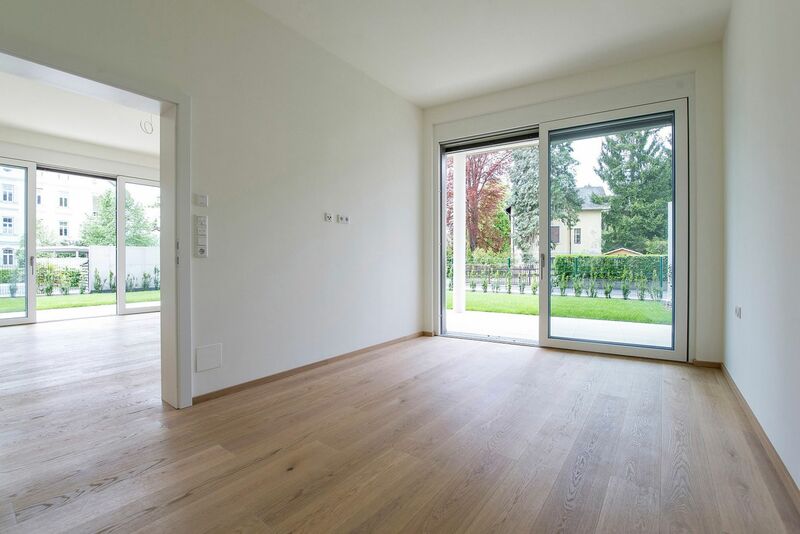 Purchase is commission-free directly from the developer!